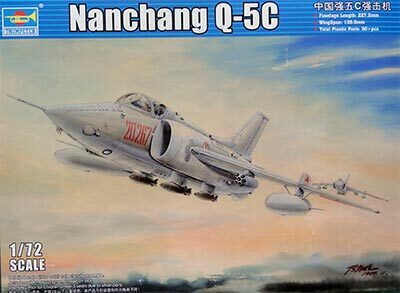 Trumpeter of China released this 1/72 kit #01685 for a Q-5C in 2017. 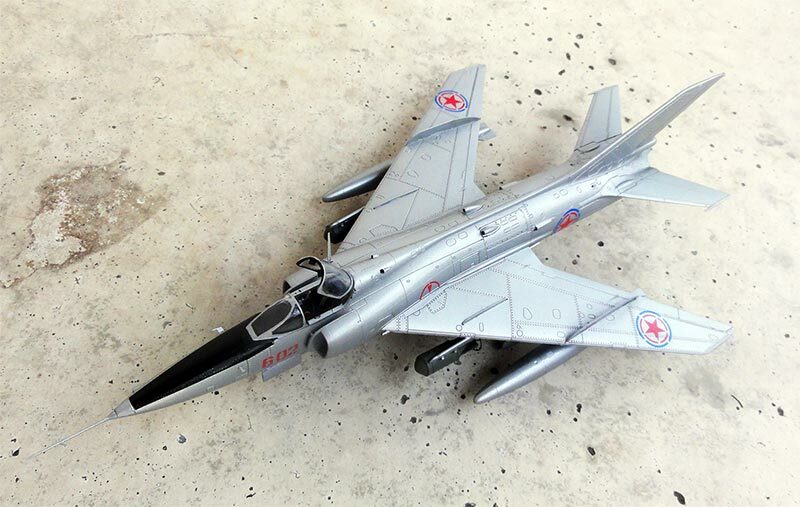 The years before, there were some vacu and resin kits in 1/72. 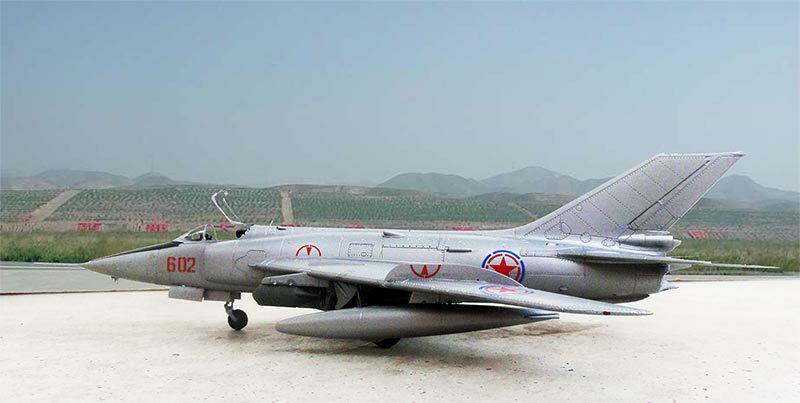 The Trumpeter kit looks fine and has about 90 parts and decals for 3 schemes: 2 Chinese PLAAF aircraft and a Pakistan air force aircraft. The rear fuselage section moulded is quite impressive, being one part #A23. 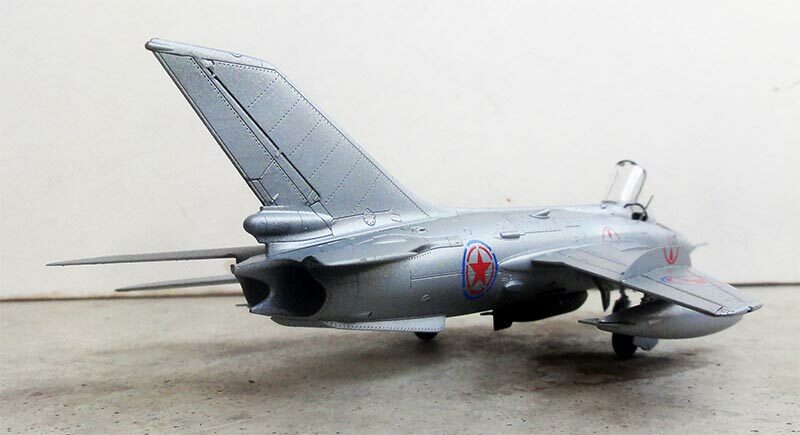 Stores are included as well on what seem to be fuel tanks (which look inaccurate), rocket pods and small bombs. The model also has a part for the central fuel tank but for a Q5-C a plain plate #A30 is provided. 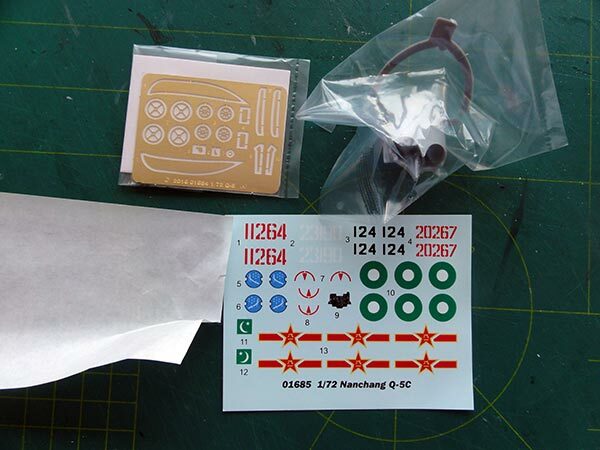 A small ethed metal fret is also in the kit for some antennas, bomb fins and wing fences. There are quite some prominent inscribed rivets but under a base coat layer these will look good. Shown in STEP 10 of the instructions, the outher wing pylons #B8 / B9 look a bit odd, in reality they do not have a forward swept section. I replaced them with pylons from an Academy A-37 found in the spares box, but crafting some new ones from thick card can also be done. Also set any outher fuel tanks more to a rear position. Before assembling the fuselage, to prevent tail sitting, some 20 grams need to be set into the nose. Also the main gear bays are rather shallow, so their "roofs" were cut out and bays boxed in with some card and detail inscribed. Construction is no problem with hardly any filler needed. Detail colours seems to be a bit different as indicated in the instructions. The cockpit interior was painted medium grey and the gear bays and insides of gear doors plain aluminium. Some seats straps were made from painted tape. The main parts were now assembled. 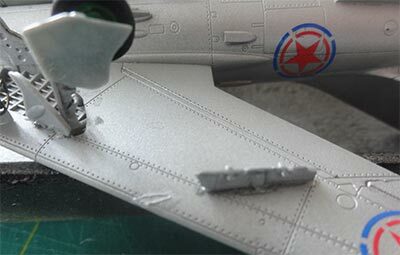 Next, the excellent wing fences from etched metal were added with super glue. They are commendably thin. 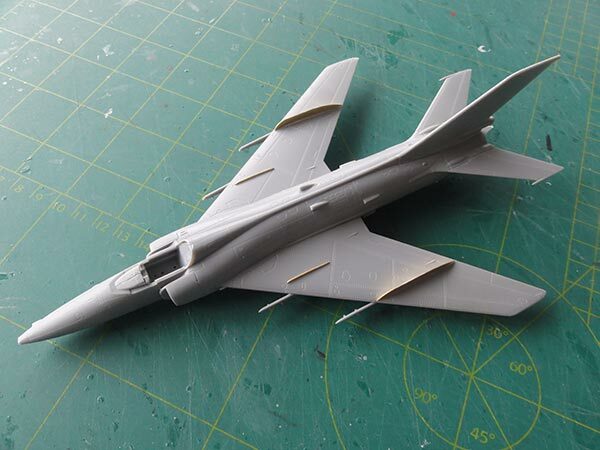 After assembly, the model got a base grey with Revell 75 "steingrau" aqua as primer to check for any errors in filling. 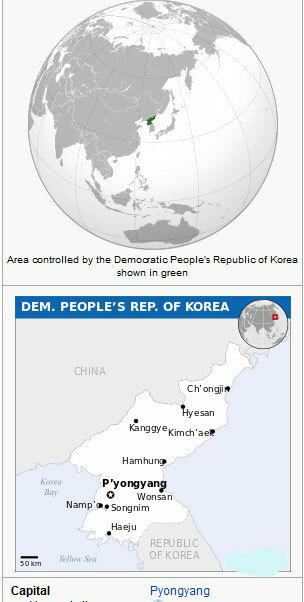 I opted to make a North Korean Q-5 designated probably A-5. 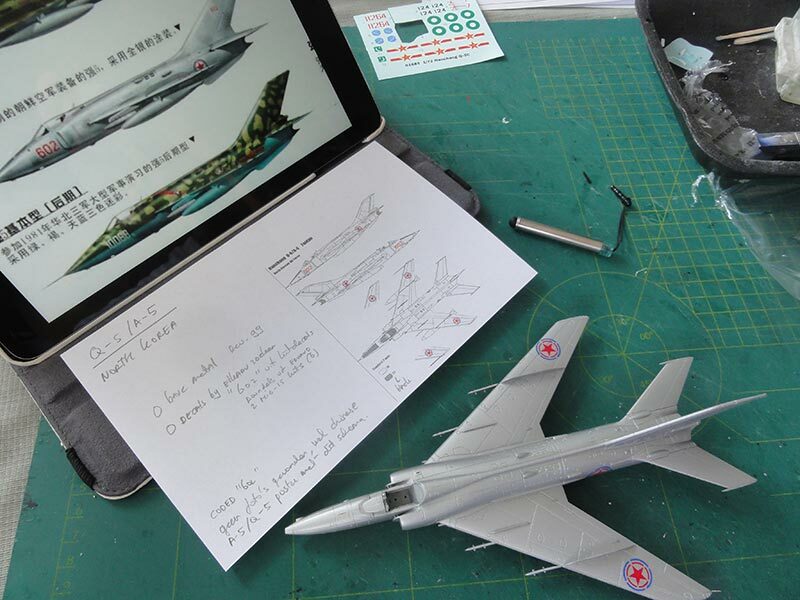 No photos could be found after a thorough search but some drawings from a Chinese source were found and these suggest the aircraft to have a dull metal overall scheme. Apparently some 50 aircraft were delivered in the 1970s. 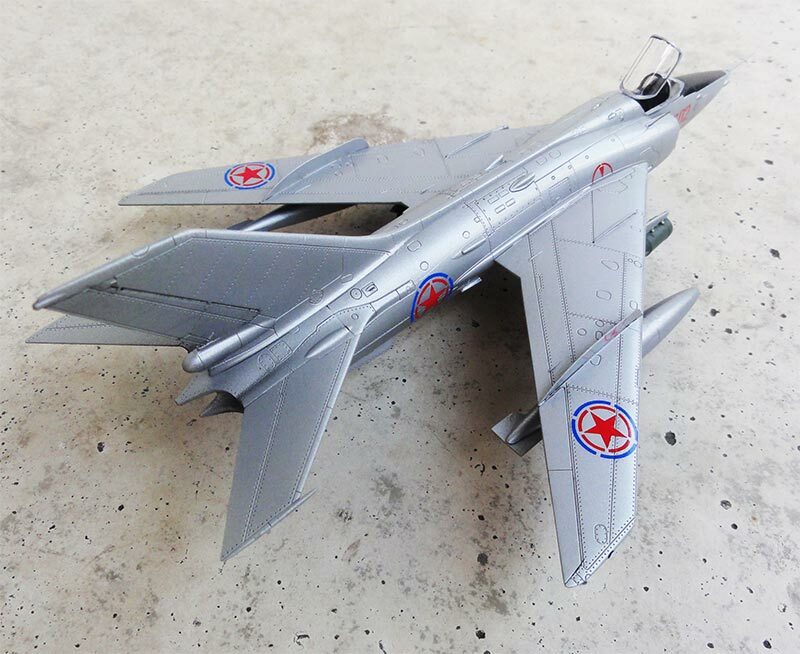 UPDATE: February 2019 Trumpeter released another Q-5 kit (#01686) that had the North Korea scheme for an overall metal aircraft included. That seems to confirm that the type was delivered. 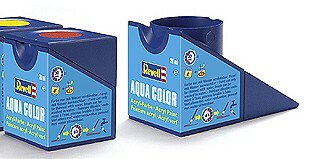 For the overall metal Revell Aqua 99 aluminium was airbrushed. 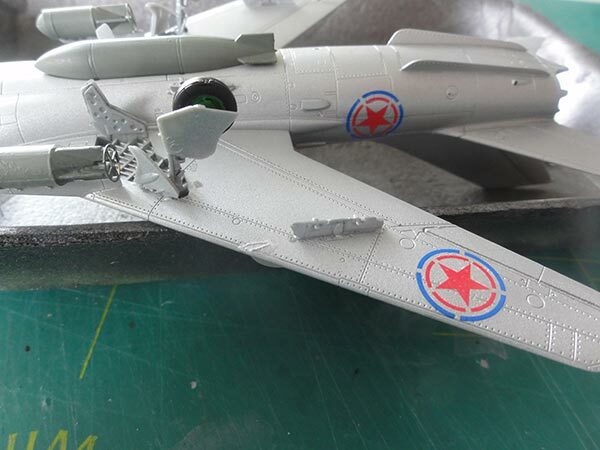 The decals were sourced from other kits, the North Korea roundels came from an Eduard MiG-15 kit. There are just a few stencils and markings usually seen on Chinese aircraft types so I assumed for this A-5 to be no different. Decalling was finished in no time. The landing gears were installed. As noted earlier, other better outher wing pylons were set in place. 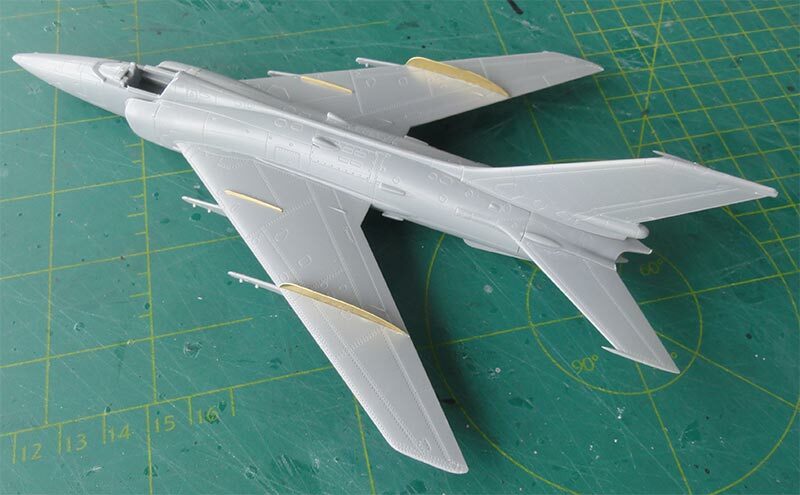 The overall model got a slight wash of thinned black paint in the moving surfaces gaps followed by a varnish coat that was airbrushed using Johnson Pledge/ Future. 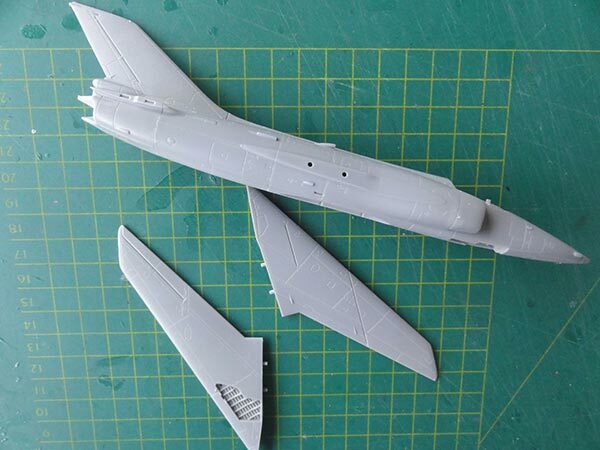 Finally the small vanes as per kit and pitot were set. The canopy got inside 2 mirrors made from scrap and the canopy was set opened up in place. 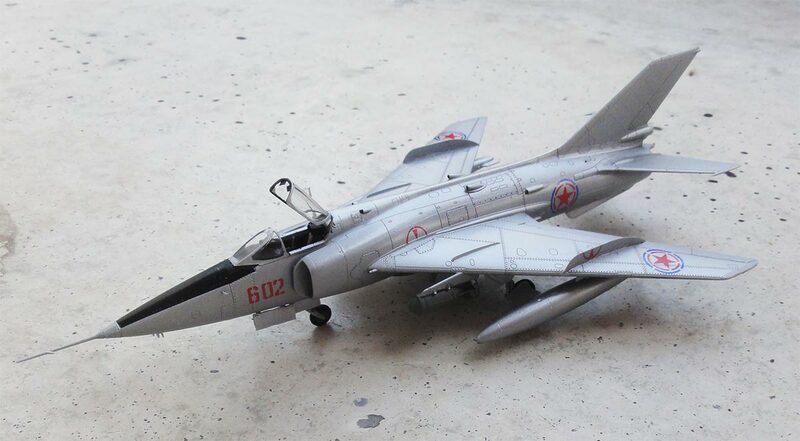 That completed special model of a rare air force in the World Air Forces model collection. 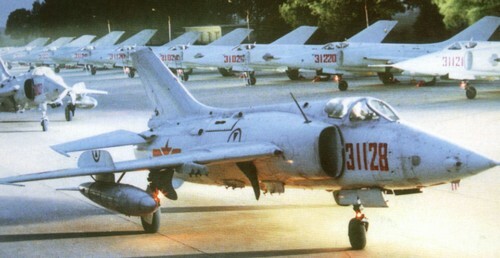 The long pointed nose with pitot can be well seen here. - in fact... almost none! Only check internet.